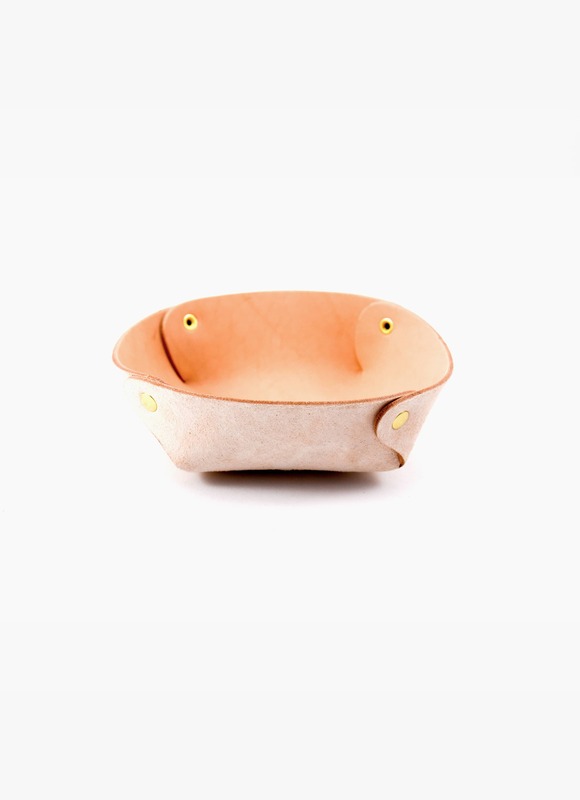 This beautiful small bowl made from raw cowhide is perfect for your small belongings. 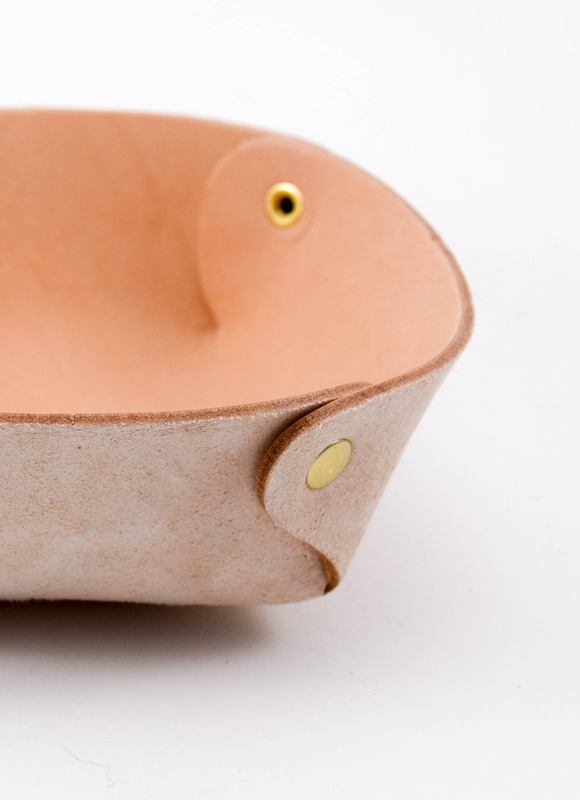 Raw & Order is the name of the new brand of Designer and Creative Director: Doris Pesendorfer. 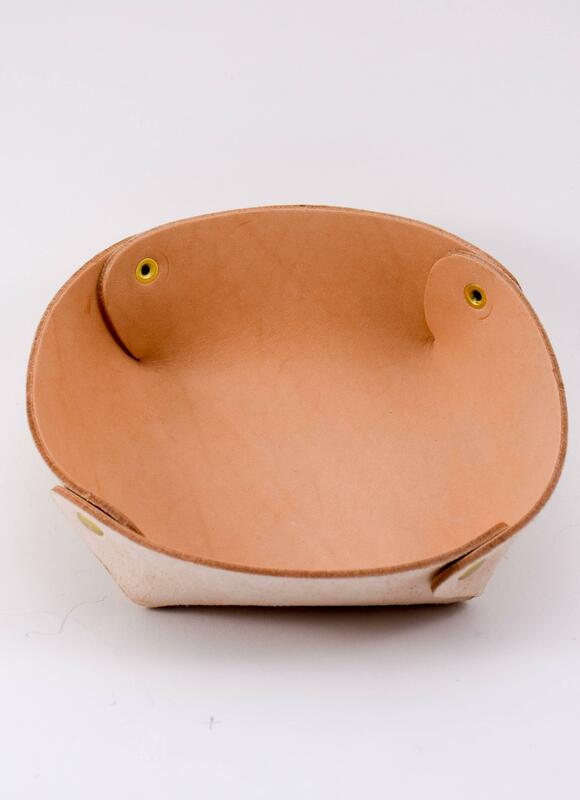 Working with raw materials like wood, leather, metals and textiles, she allows objects to change character, colour and haptics with time and to celebrate their individuality.